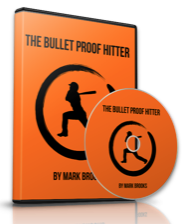 Home / Baseball Tips / How to grow your baseball body big, strong and healthy! 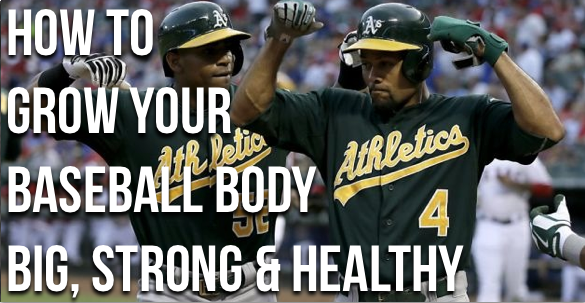 How to grow your baseball body big, strong and healthy! There I was, sitting six rows back in the stands from home plate, watching the Blue-Jays compete against the Angels. A fantastic game. However, the thing I enjoyed the most was watching both Jose Bautista and Jose Reyes display their physical prowess. One was big and strong. The other was quick and strong. I believe there is a way that every player can build his body to reach it’s true potential. Most players never do. 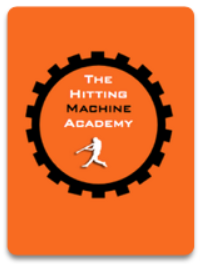 In this video, I’ll discuss a few things that you can do to promote growth, strength and athletic ability that translates to the ball field. Hope ya enjoy this Art of Baseball QnA! What was one take away that you received from watching this Art of Baseball video? I’d love it if you left a comment below. Previous post: Bo Jackson, Integrity & Self Actualization. Next post: How small players hit for BIG POWER like Jose Altuve!